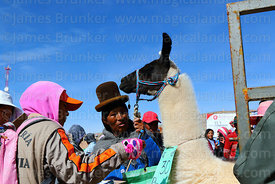 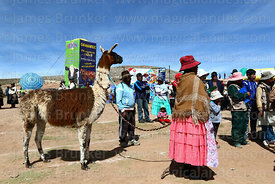 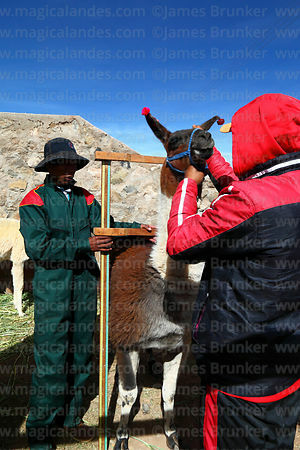 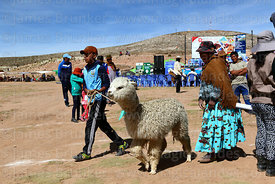 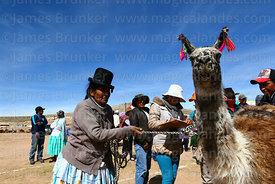 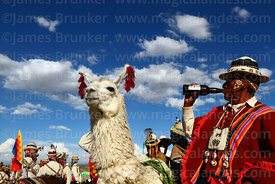 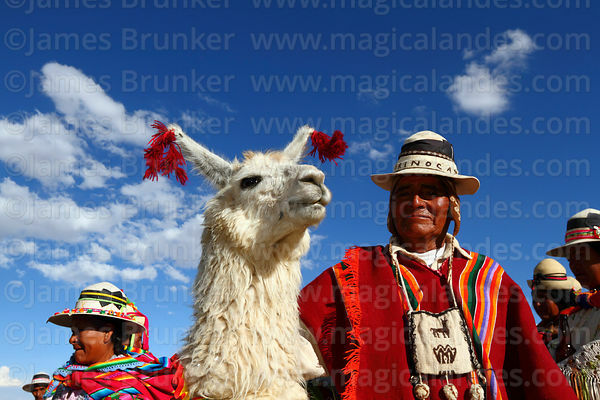 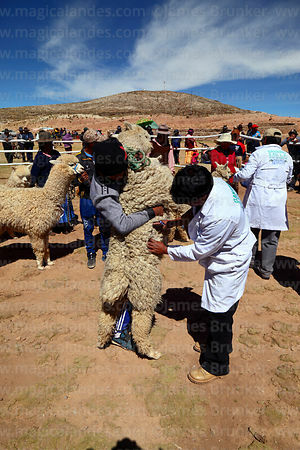 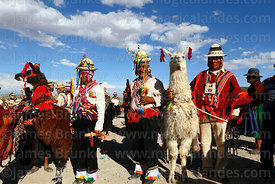 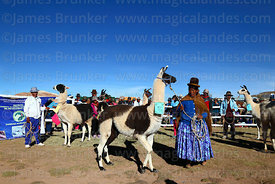 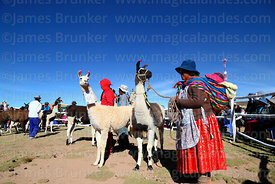 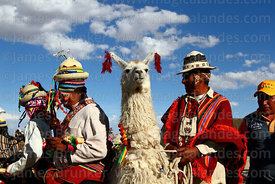 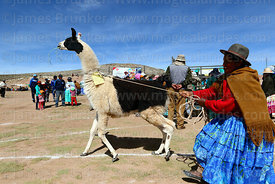 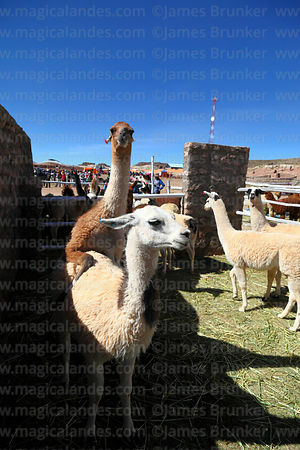 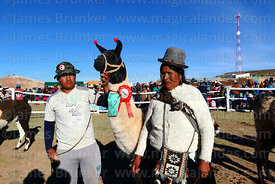 The domestic camelids (llamas and alpacas) have played an important role in the development and economics of the Andean regions for thousands of years, and are still an important part of the rural economy today. 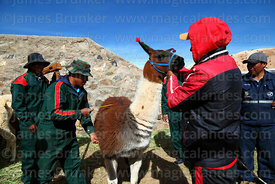 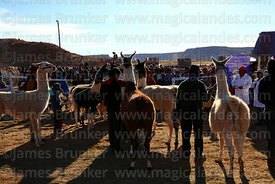 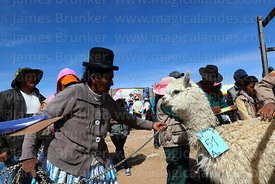 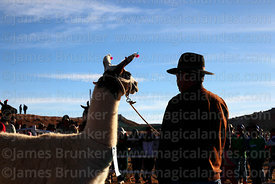 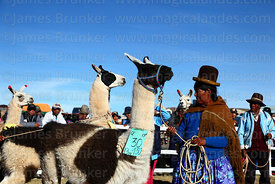 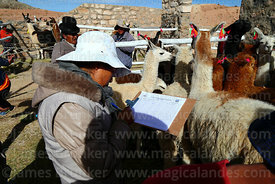 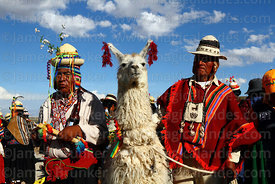 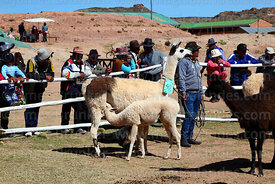 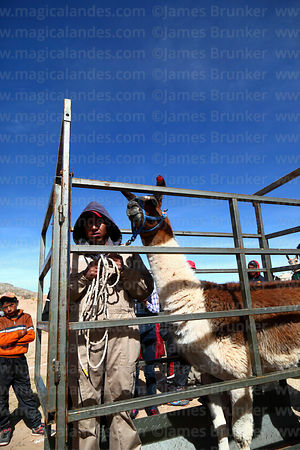 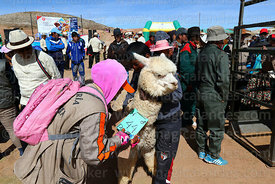 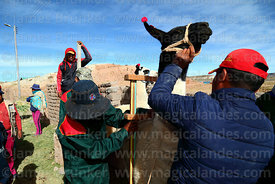 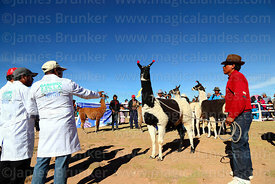 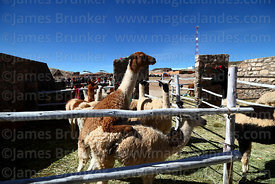 Large herds are kept by people in rural areas for their meat, wool (especially alpacas) and as pack animals (llamas). 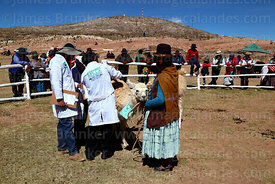 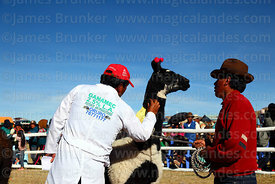 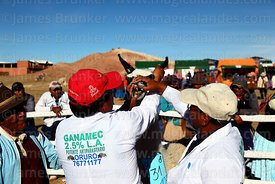 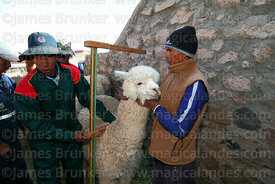 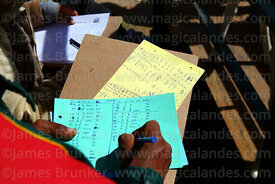 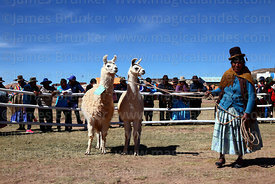 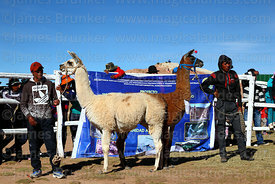 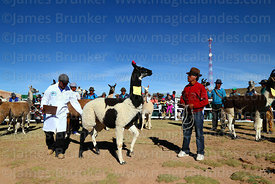 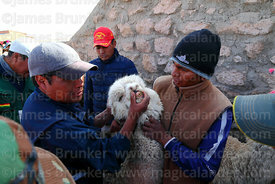 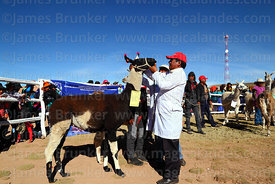 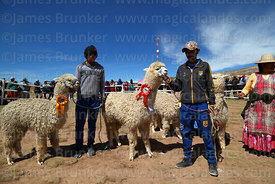 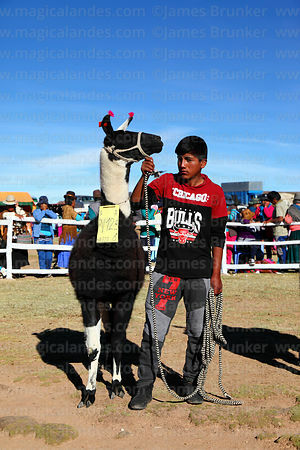 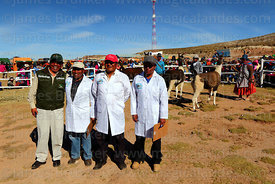 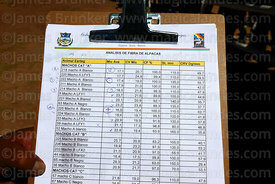 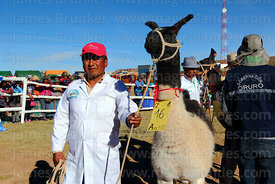 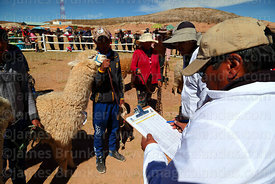 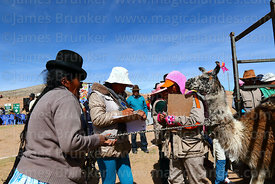 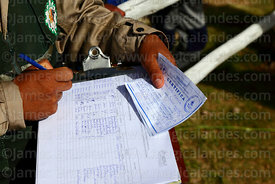 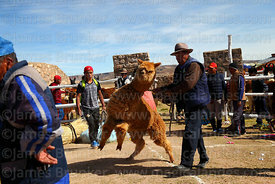 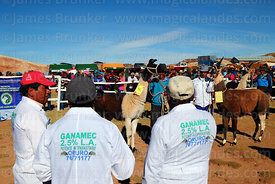 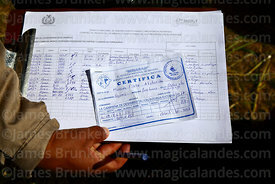 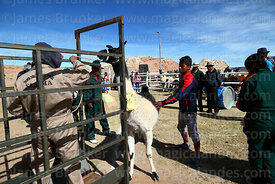 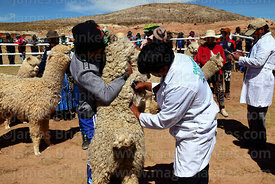 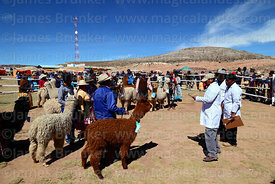 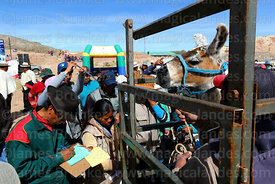 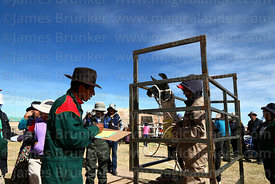 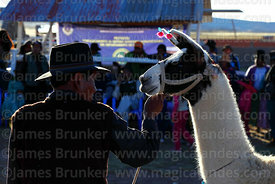 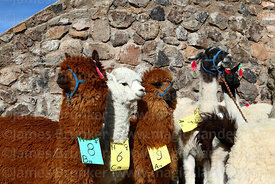 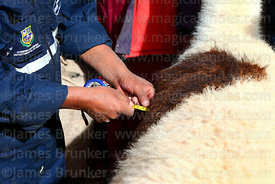 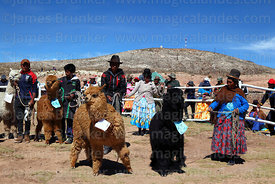 This gallery contains images of activities related to camelid breeding and related industries: camelid fairs, breeding and research programmes and similar activities. 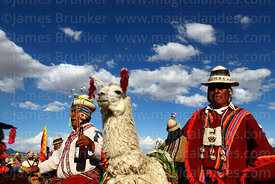 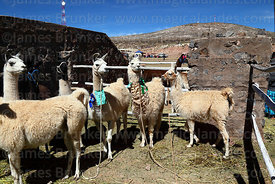 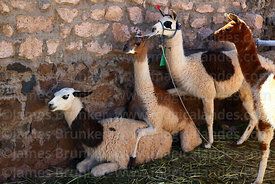 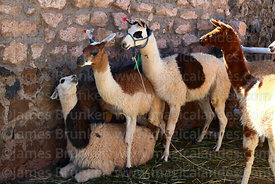 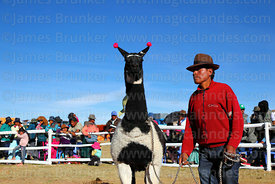 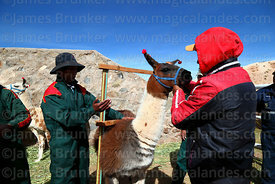 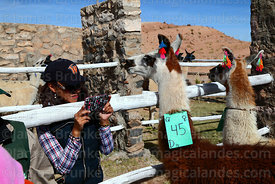 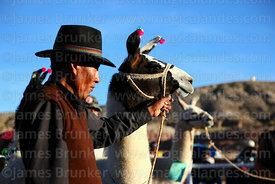 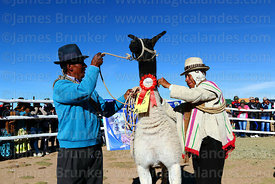 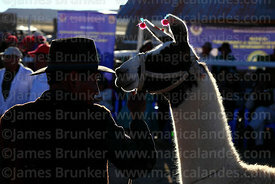 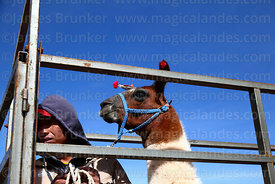 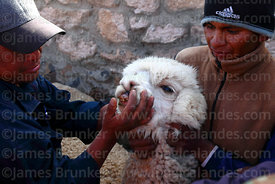 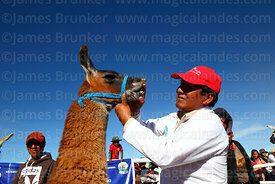 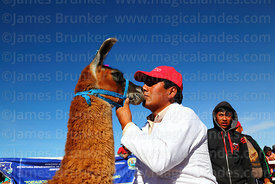 For general images of camelids (both close ups and in their natural habitats) please see the Camelids gallery.